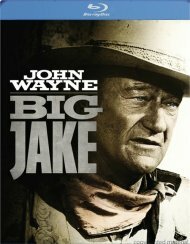 In this action-filled western, John Wayne stars as Big Jake McCandles, a husband who hasn't seen his wife (Maureen O'Hara) in over 18 years. 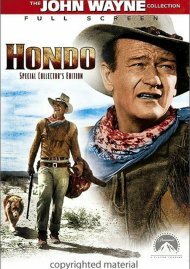 But he returns home after his grandson is kidnapped by a vicious outlaw gang. 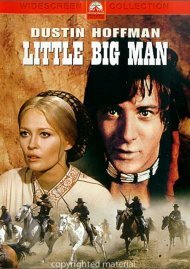 While the law gives chase in rickety automobiles, Jake saddles up with an Indian scout (Bruce Cabot) and a box of money-even though paying a ransom isn't how Jake plans to exact good old frontier justice. 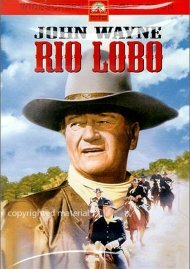 Spiced with humor and first-class gunfights, this is a vivid depiction of the last days of the wild frontier. 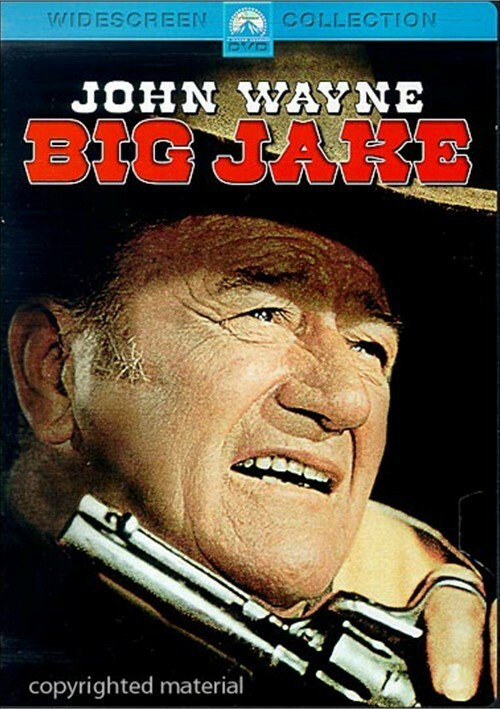 Big Jake was a family affair for John Wayne. 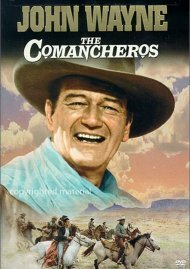 His oldest son produced it and two other sons, Patrick and John Ethan, appear in it. 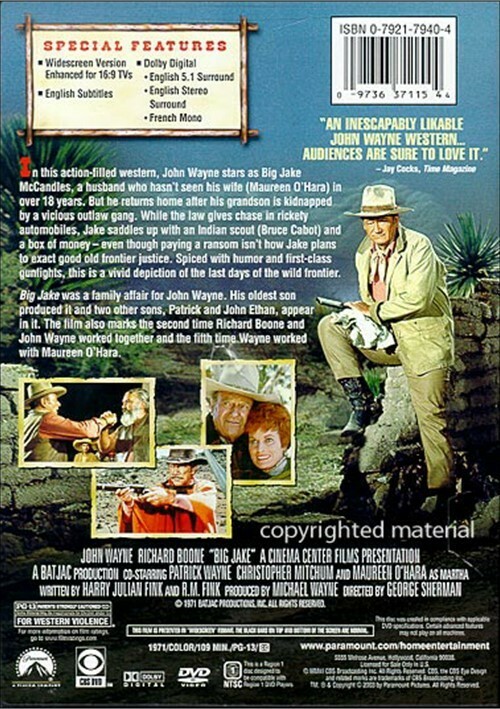 The film also marks the second time Richard Boone and John Wayne worked together and the fifth time Wayne worked with Maureen O'Hara.